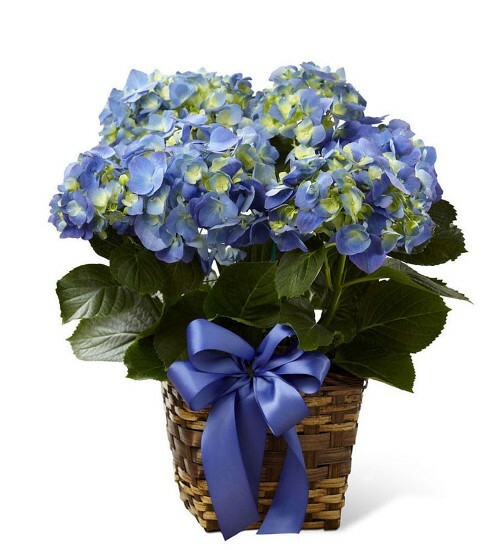 Since 1973, Flowers By Shirley has been delivering the freshest flowers, plants and gourmet gift baskets to all of St. Augustine, Florida and the surrounding areas. 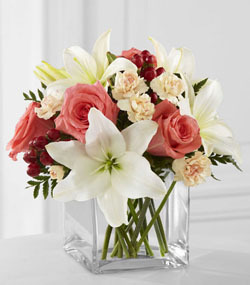 We are the leading FTD and Teleflora florist in St. Augustine and welcome you to visit our newly renovated shop or simply order your flowers online. 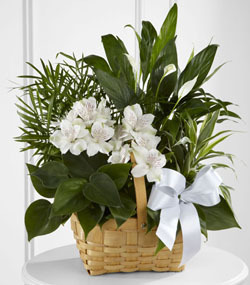 Shirley's expert staff of eight floral designers will be more than happy to help you select the perfect gift for someone special. 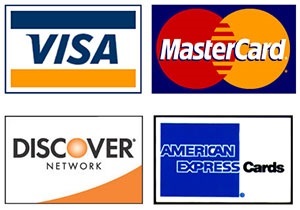 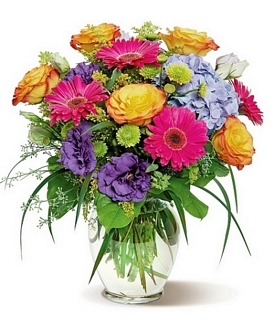 You'll find we offer the best prices in town and superior customer service—always with a smile. 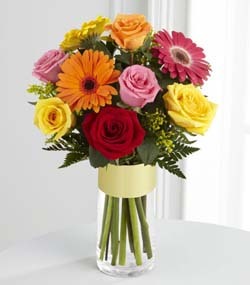 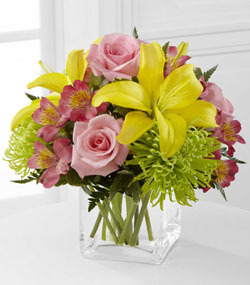 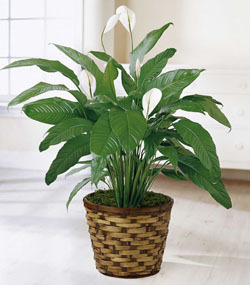 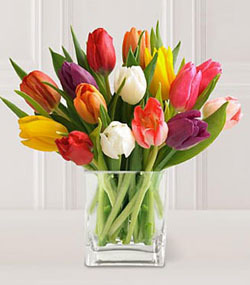 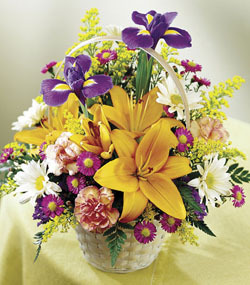 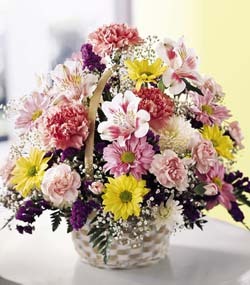 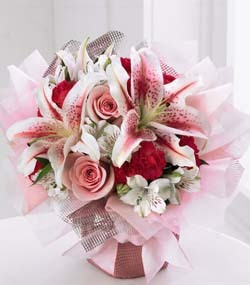 At Flowers by Shirley, your gift is guaranteed fresh and delivered on-time. 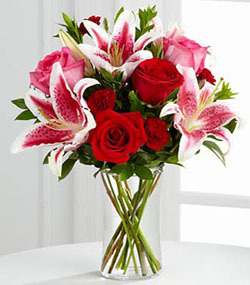 Flowers by Shirley - A St. Augustine FL florist for over 45 years!